Authentic German WW2 Form for production of LW Buckles. Hoffmann. 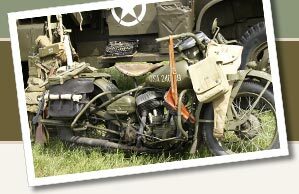 Look here for daily deals on German World War II field gear.